There’s no denying the potential that blockchain technology has to completely revolutionize almost every industry in existence. It is already being used heavily by the financial sector, the entertainment sector, the security sector, and even the agricultural sector, as the efficiency and transparency promised by the technology allows companies to completely rethink how they approach tasks. One area that hasn’t been given as much thought in this regard is the gaming sector – and more specifically the online casino industry. Blockchain developers are already one of the most sought-after workers in the modern economy, with salaries typically averaging around $100,000 in the US and even more than this in some other countries. 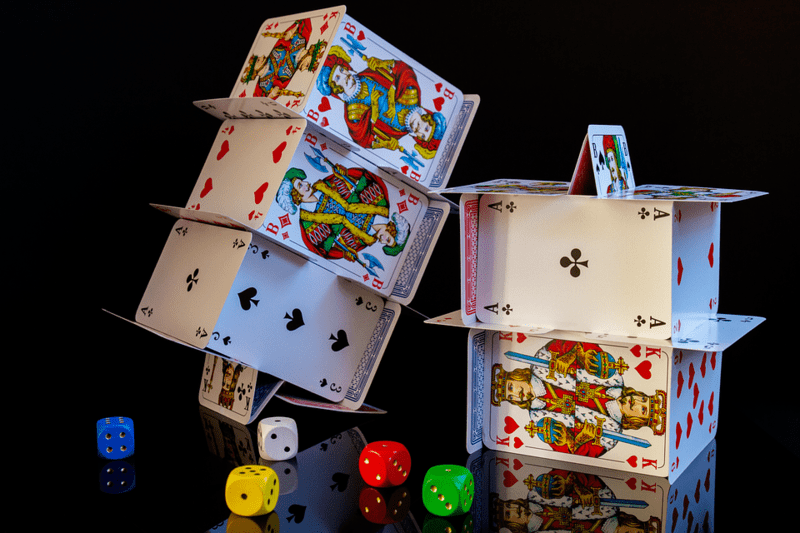 Potential changes to the way that the online casino industry operates could see ambitious developers flocking to online casinos rather than financial organizations in the future. Here’s why. Even the most uninformed bystander knows that blockchain and cryptocurrencies such as Bitcoin and Ethereum are closely related to each other. It’s largely blockchain technology that allows for the trading, mining, and purchasing of cryptocurrencies on such as massive scale. Without the blockchain, most of these currencies would cease to exist. One area where online casinos could be getting involved in the near future is with cryptocurrencies as a form of payment by gamblers who want to place bets, and as a lucrative form of prize money for the lucky winners. Although such technology isn’t in widespread use among casinos just yet, the biggest casinos have been taking notice of the success that platforms such as Expedia have had in the past with allowing their customers to pay for services with Bitcoin. The casino industry is usually quicker than most to embrace change, meaning that a future of crypto-based online casinos might not be too far off. Put simply, the vast amounts of money involved in online casinos means that blockchain technology looks like an increasingly viable option to help track money flows and keep casinos secure. With major digital casino platforms like Canada Casinos listing the games with the highest rewards as offering as much as tens or even hundreds of millions of dollars, the appeal of blockchain technology to safely and efficiently facilitate such huge transactions online is abundantly clear. Moreover, if $100 million casino prizes end up being awarded in Bitcoin, then blockchain will become a vital necessity. One of the key considerations when choosing an online casino is security. When users want to play their favorite slot, roulette or blackjack games, they need to be able to leave all of their sensitive financial information with the operator, so that they can receive the prize money safely. Once you have the opportunity to read more about all slots, one of the leads online casinos you will see the importance of cybersecurity becomes clear. Blockchain has the potential to massively reduce the threat of hacking, fraud and payment failures, so it’s natural that it may become a much more common feature of online casinos in the future. 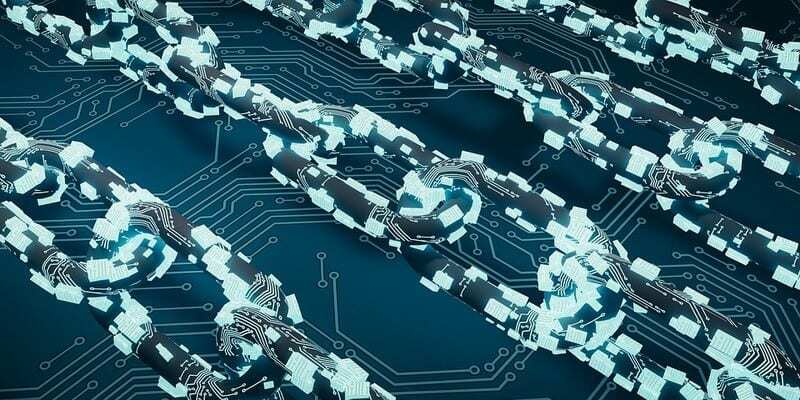 Blockchain technology is already changing society at every level and developers are being eagerly courted by all kinds of companies. Whether online casinos will join the fray soon remains to be seen – but it certainly looks increasingly likely.